Ride horses thru 100 acres of wooded trails that wind around the countryside. 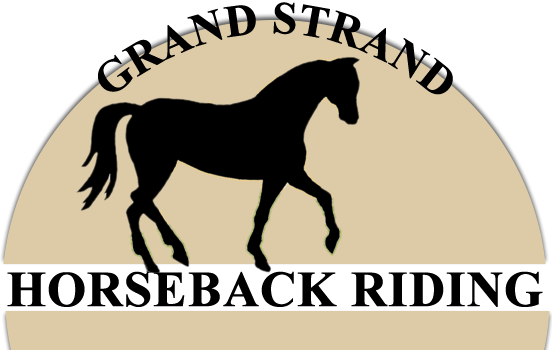 Trail horseback riding is offered on the Grand Strand near Myrtle Beach. Trail rides wind around the countryside, through wooded trails, along canals, and around crop fields, beautiful pastures and ponds.